Forty leaders from across Iowa have been selected as members of the 2015-16 class of Leadership Iowa, the premier issues-awareness program of the Iowa Association of Business and Industry Foundation. The eight-month program is designed to foster a passion for civic engagement in current and emerging leaders. The 2015-16 class will travel to communities throughout the state for a series of two-day sessions from October through June. Topics covered during these sessions will include education, economic development, government, agriculture and renewable energy, public safety and business and industry. 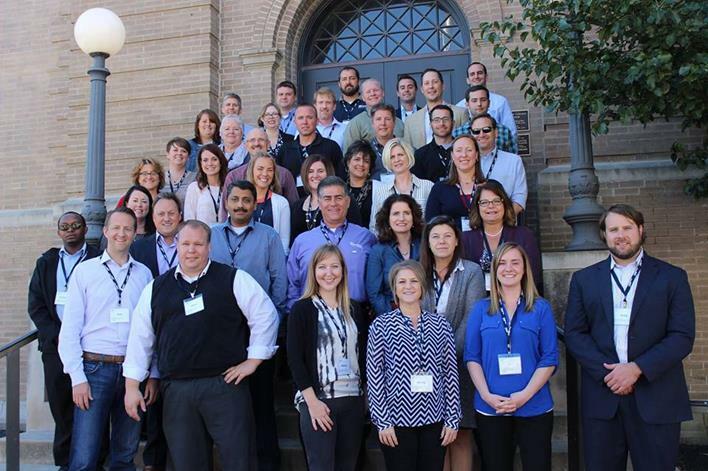 Since its inception in 1982, Leadership Iowa has graduated more than 1,000 individuals from both the private and public sector, representing each geographical region of Iowa. Each year, approximately 40 talented individuals are selected from a large applicant pool based on achieving the best balance of qualified candidates for a particular year.